In the weeks leading up to Halloween the Health Humanities research cluster is teaming up with Reading Film Theatre to organise a ‘Monsters’ film festival. 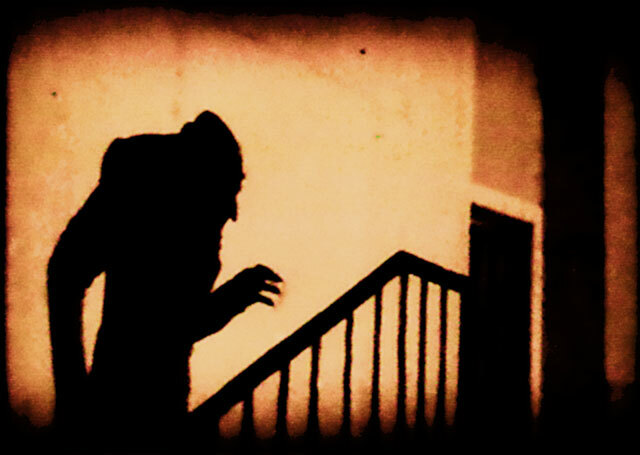 Academics, students and the local community are invited to (re)discover classic monster films. Victims or fiends, the protagonists in these interwar films challenge us to question our perceptions of monstrosity but also of normality. An immediate success upon its release in 1920, The Golem is a seldom-screened Gothic horror gem from Germany’s Weimar era. Set in the 16th-century, it is based on the legend of a rabbi who creates the Golem – a giant creature made of clay – in order to protect the Jews of Prague from persecution. The film showing will be preceded by a talk on ‘Visualising Monstrosity in Early Gothic Cinema’ by Dr Xavier Aldana Reyes, author of Horror Film and Affect and Digital Horror: Haunted Technologies, Network Panic and the Found Footage Phenomenon amongst other publications. Based on gothic classic Dracula, Nosferatu is an early horror masterpiece. The film will be introduced by Evan Hayles Gledhill, researcher of monstrosities and masculinities at the University of Reading. Wednesday 25th October: Freaks (1932), Palmer G10, 7pm. Tickets cost £5 and no booking is required. For more information please contact Dr Marjorie Gehrhardt.